Halsey is coming to town! 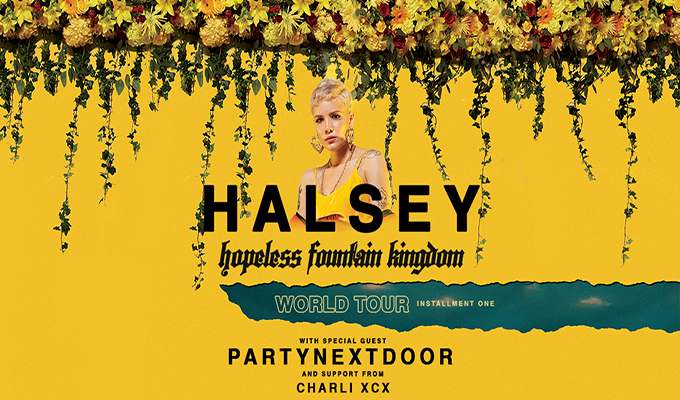 Halsey, PartyNextDoor & Charli XCX will be at the BB&T Center on Saturday, October 21st – and we have your tickets to get in! Call 954-922-8899 or click here for tickets: Halsey Tickets! 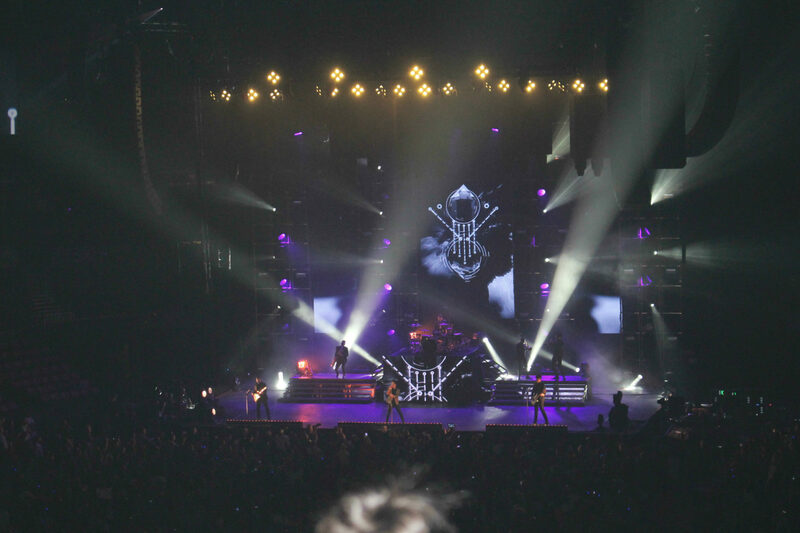 Previous PostPrevious Sammy Hagar Concert has moved to a new date!